Save $700 on Adventures By Disney Danube River Cruise! 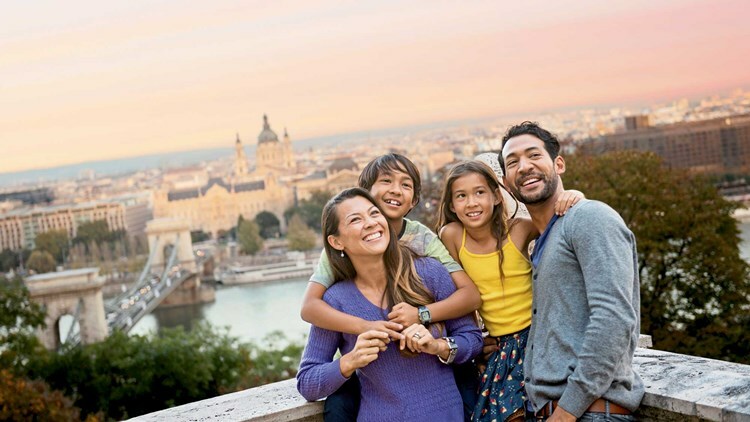 Enjoy family river cruising to 8 unforgettable destinations in 4 countries on an all-inclusive adventure along the Danube River through the heart of Europe. These 8-day/7-night vacations are Adventures by Disney-exclusive sailings with AmaWaterways, a leader in luxury river cruising! When you book before October 20, 2017 you can save $700 on your stateroom! Adventures By Disney is the perfect way to see the world! Get amazing access to one of a kind locations! If you would like more information contact our experts today!